Sarah Messmer, Auleta Schurr, Kara Schneider, Laura Hinegardner, Ansley Depp and Courtney Shannon. This will be the third FTEF gala-type event. The goal is to surpass the $350,000 raised in 2015. 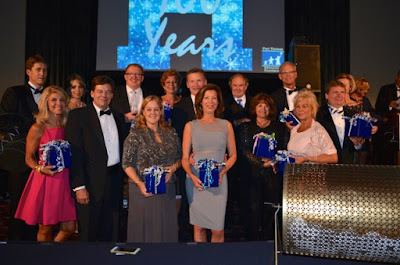 At the last gala, here were the big raffle winners. It has been a long time since I was a part of such kind of an event. 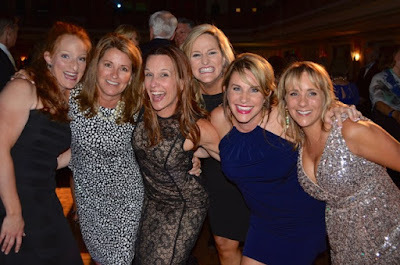 I love masquerade parties and was planning to organize one for any one of my wedding functions. I have booked one of the rooftop New York wedding venues for my bachelorette party and I am thinking of keeping the theme as masquerade.